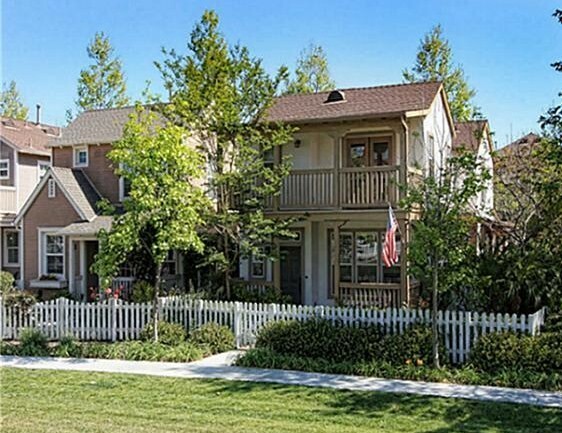 Surrey Farm is a neighborhood in the central Western area of Ladera Ranch. The community is comprised of detached single family homes with narrow lots. The homes in this neighborhood are considered the iconic Ladera Ranch homes that are close together, with small common area greenbelts in between neighborhoods. Homes in this area have been selling for between $575,000 and $650,000. The homes have 3 bedrooms with 1,400 - 1,771 square feet of living space. The community was built by Barratt American Homes from 2003-2004. Home styles include Traditional, Craftsman, Farm House, and Cape Cod. Association amenities include parks, greenbelts, pool, spa, and walking paths. The HOA dues are currently around $225 per month. For more information on Surrey Farm homes for sale please contact Scott Bingham today at 949-412-3515.